BOSTON, MA—Springboard Retail, the leading cloud POS and Retail Management platform, today announces a new key feature in beta—Integrated Shipping Fulfillment—designed to help growing brands and retailers streamline shipping processes without ever having to leave the solution. This key enhancement is the newest addition to Springboard Retail’s omnichannel offering, which was built to help brands and retailers offer their customers a seamless shopping experience across all physical and digital channels. It now sits among the product’s ecommerce, loyalty, inventory, and other industry-leading retail management integrations. The release of Integrated Shipping Fulfillment allows brands and retailers to seamlessly compare rates between services, generate shipping labels, track packages, and email customers when items have been shipped, all from within the Springboard Retail order management and fulfillment system. Springboard Retail users will no longer have to rely on third-party fulfillment services or apps. The release comes alongside Springboard Retail Core Reports, a recently launched beta feature that allows users to identify valuable insights from their data with a single click. 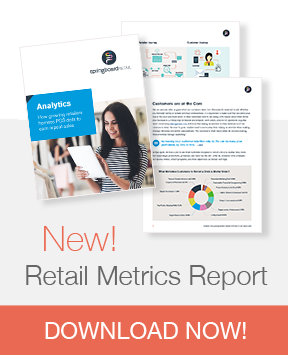 This new feature provides retailers with a set of 12 essential reports needed to drive their business in today’s quickly evolving omnichannel environment. About Springboard Retail: Springboard Retail is a purpose-built, robust, cloud POS and end-to-end retail management platform designed by retailers. Built specifically for growing multi-store, multi-channel brands and retailers, the software is easy-to-use, easy to deploy, and delivers actionable real-time data across all channels and functions in the enterprise. Springboard Retail drives sales and margin with POS, mPOS, robust inventory, order, promotions, tax, and customer management, as well as unparalleled reporting, analytics and dashboards. Springboard Retail powers $2 billion annually in retail sales across the United States, Canada, and Mexico. 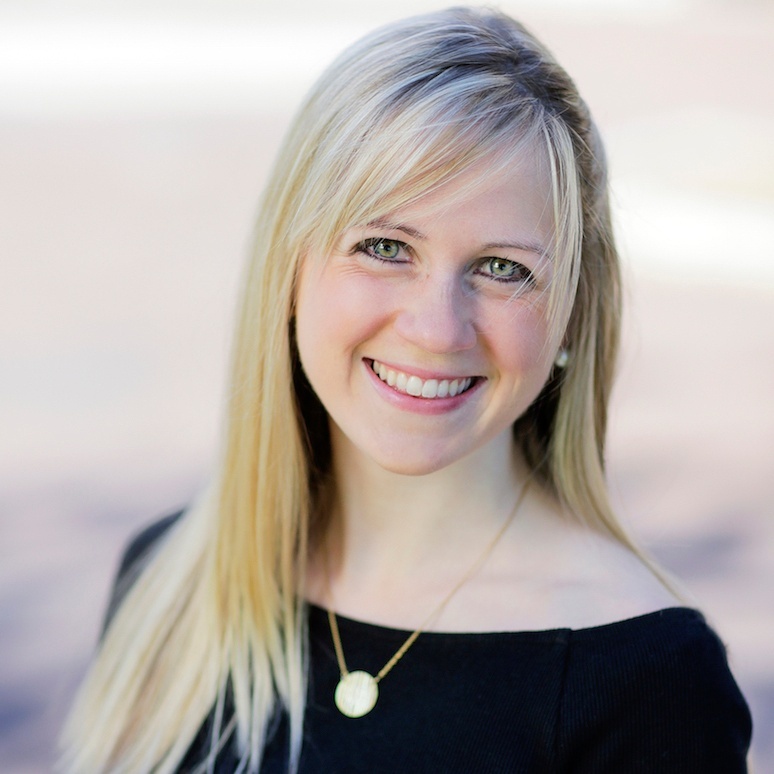 Emily Fanning is a Content Marketing Manager at Springboard Retail, where she focuses on digital marketing, educational retail content, and customer stories. Prior to Springboard, she was a retailer herself, leading all of the marketing, advertising, and social media efforts for In the Pink Stores, Inc., an 11-store women's apparel retailer in New England.